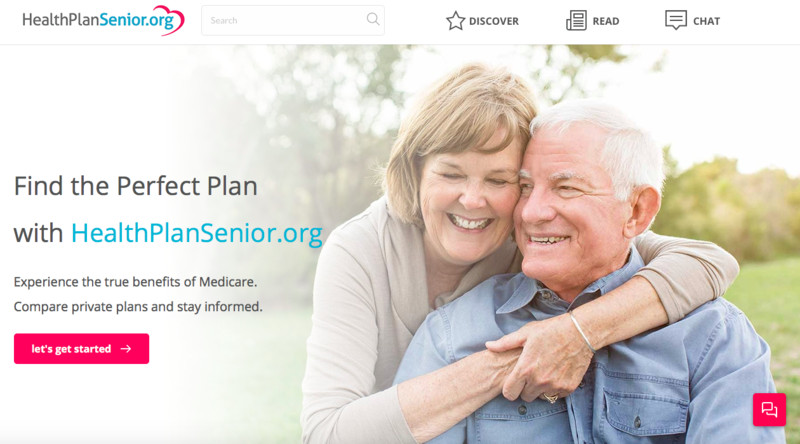 HealthPlanSenior.org is a website dedicated to providing clear, concise insight into Medicare. Their contributors are some of the most knowledgeable minds in the industry and as an organization it’s their mission to constantly raise the bar of excellence when it comes to serving seniors with content on their website. With knowledge experts spread all over the country, contributors need an easy way to preview, edit, schedule and publish content. That's why HealthPlanSenior.org uses Cosmic JS as its Content Management System. AliComm is a professional communication coaching firm that empowers executives and business leaders to succeed by effectively establishing their brand, articulating their message and mission, and connecting with their audience. In order to empower others, AliComm knows presenting a strong and dynamic content is mission-critical, so they chose to build a new website using Laravel, PHP and Cosmic JS.